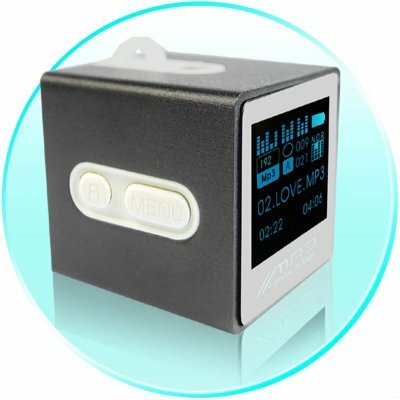 Successfully Added Cute Cube MP3 Player - 512MB - Mini LED Display to your Shopping Cart. Drivers and Utilities mini CD (Drivers for Windows 98. More recent versions of Windows don't need drivers).